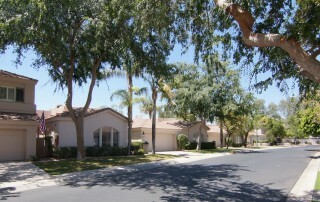 Single level and on the golf course!!! 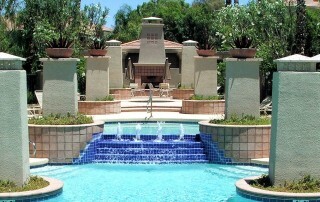 Dive in and discover premier properties located in the finest Scottsdale neighborhoods and communities. 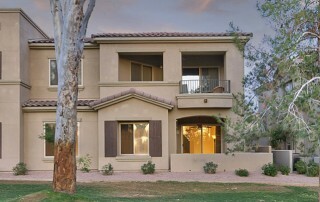 We have complete listings for luxury homes for sale in Scottsdale, Arizona. 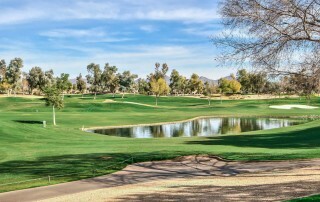 This prestigious Scottsdale community offers three distinctive, championship golf courses. 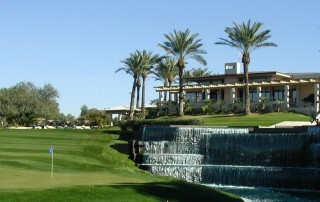 Gainey Ranch Golf Club offers an exciting year-round challenge for golfers of any skill level. A Real Estate (Sort Of) Question: Who Is She?